Most folk who embark on a career as a trainer, do so initially out of a personal passion for fitness and a strong desire to help other achieve results. Be it weight loss, conditioning, strength gains, flexibility or enhanced performance. But a passion for working out and an earnest desire to help others—alone—does not a successful personal trainer make. The sad fact is that the turn over rate for personal trainers after one year is over 80%. Why? It’s almost always because the trainer didn’t have a proper understanding of the BUSINESS of being a fitness professional. The bottom line is that without the appropriate success blueprint, the most skilled and knowledgeable personal trainer is usually doomed to failure. Unfortunately, until now, there has been no such battle-tested blueprint available either to the novice trainer or the professional struggling to stay alive. Now, however that’s all changed, thanks to Danny Kavadlo’s Everybody Needs Training. Follow the hard-earned wisdom within these pages and failure will no longer be an option. How sure are we that Everybody Needs Training (paperback) will work for you? Simply fill out the form below and put Everybody Needs Training (paperback) to work for you right now. Obviously, we would go out of business if Everybody Needs Training (paperback) didn't work, the way we said, right? With the promise of a full refund if you're unsatisfied, you have nothing to lose by trying Everybody Needs Training (paperback). Go ahead and try it today. Does Anyone Else Want to Be a Highly Successful Personal Trainer—And Truly Live Your Dream? 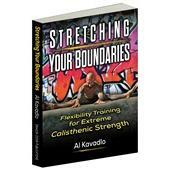 "Christmas wishes DO come true….Danny Kavadlo has written a training book! Imagine if you could squeeze all the hard-earned wisdom, secrets and tactics of one of the world’s hottest personal trainers between the covers of a beautifully illustrated tell-all manual, and you have imagined Everybody Needs Training. I bought this book as a former client of Danny's because now that I moved to Arizona, I knew it'd be useful to understand why I literally thought training with him was magic. I knew he had a system, and had worked with several trainers before. Danny engendered a fierce loyalty from his clients, because he was great at the business aspect, almost as he is phenomenal in his training knowledge. I wish every trainer followed his tips. His tips on professionalism alone, and his approach to the first session and every session thereafter is the platinum standard. He makes so much sense, in this book as in life, that I'm proud to have become friends. Great writing, and a clear voice. I read this book in one sitting after buying it online and then I bought the hardcover. Unfortunately, most trainers are a dime a dozen. Danny Kavadlo is the best. Learn from his system. 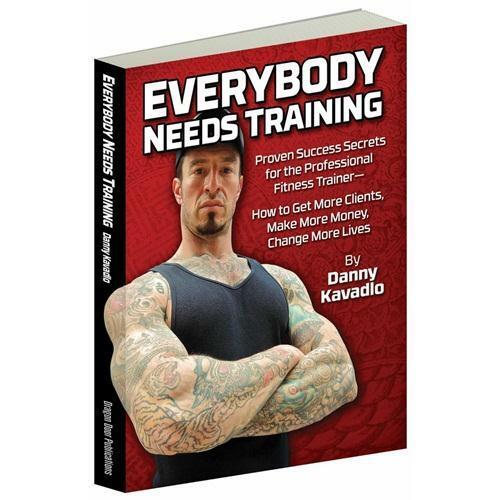 "Everybody Needs Training" by Danny Kavadlo is an essential read to anyone who has an interest in a career in the fitness or personal training industry. The information displayed is written in an interesting and sometimes humorous manner that makes it enjoyable to the reader. Regardless, the book is no joke. 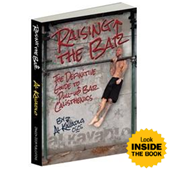 Danny Kavadlo describes the personal training industry from top to bottom, inside and out as thoroughly as possible. Without reading it, I would've never known there are so many different "jobs" as a personal trainer. The information provided puts the essentials of being a successful personal trainer out into the open for all willing to put through the hard work to utilize. I hope to see more books by Danny Kavadlo on the market in the future. Rated 10/10 A straight shooter. Danny, your book pulls no punches. I especially enjoyed how you emphasized focusing on the other person, which is why they are paying for personal training. It is about them, not the trainer. We are not here in this world for ourselves, we are here for others. An excellent book for all careers put in a unique way. Thanks. Rated 10/10 Excellent information for everyone! I own a martial arts school and found a ton of great info in this book that helps me be a better teacher and business owner. Danny makes a lot of great points about things that are sometimes easy to overlook, and his funny and honest character comes through in this book. 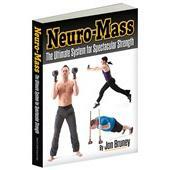 If you are a trainer, or work in the fitness industry this book is a must. However, I think there is enough great information that anyone who works in, or owns a business will find great value in this book! 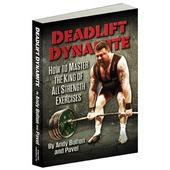 Danny and Al have condensed their entire PT careers into this book so stop wasting your time and read it now. Thanks for the no nonsense advice and practical knowledge needed to succeed as a career personal trainer. The title, of course, is a delightful double entendre. Everybody needs training refers to the potential market that is available to personal trainers. But, at its heart, the message focuses on the fact that personal trainers need training on how to run a successful business. 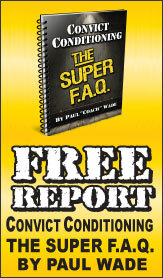 What I like about this book: It absolutely provides a no-nonsense, easily achievable blueprint for success. It?s the blueprint that Danny followed himself. His first job in the field was as an entry-level trainer at a chain health club. His first paycheck was around $18 ? he shares a picture of the pay stub in the book. What is remarkable is that within 12 months, Danny had not only increased the size of his paycheck, he became one of the busiest and most successful personal trainers in the entire chain. Two years later he was earning a six-figure salary from the same company. He did it by following the advice in this book. In many ways the book is a dare, it?s saying if I can do it, you can do it. 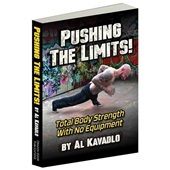 Kavadlo has some great top 10 lists in this book including the top ten personal training do?s, the top ten Personal Training Don'ts, and the top 10 Myths about the career.
? The book is crammed full of amazing information, but, as Danny notes, it is not a substitute for experience.
? It encourages trainers to ask for the sale early and often.
? As Danny says, ?The reality of being a personal trainer is nothing like what is promised by fitness schools and institutions.?
? And my personal favorite: Don?t teach your client a move that you have not mastered yourself. For example, the kettlebell swing is an often-misunderstood exercise and many trainers teach it incorrectly because they themselves have never learned it well. On fees, Danny builds a strong case for not devaluing your skills. At the same time, he also advises that it is unrealistic for a new trainer to think they can charge the same rates as an established trainer. One thing I will say, even if you follow every single thing that Danny recommends, you may not have the same kind of success that he enjoys. What Danny can?t teach, is his secret ingredient: authenticity. That means being yourself and not trying to be someone you?re not. What we know in this business is that you can have all the knowledge, all the skills and do everything according to plan BUT if you can?t relate to your clients, success will be evasive. You have to have the discipline to treat this as a business. Just like following a fitness regime to get stronger, following Danny?s regime will help your business strengthen and grow. And just like a fitness program, the one person who will make a difference ? is you. I'm not a trainer, but took Danny and Al's PCC Class. This is a great book for anyone going into business as either an employee or owner, whether a fitness trainer or any other kind of business. I'm a lawyer, and I'm thinking about making it required reading for my newly hired lawyers. Good practical advice, with the focus on the customer which is a focus that seems to be lost these days. Easy reading, but pithy, with lots of great tips and ideas, with an excellent overriding theme. Oh yea -- well written too! I wish I could recommend this book to everyone - but in this case I can’t. 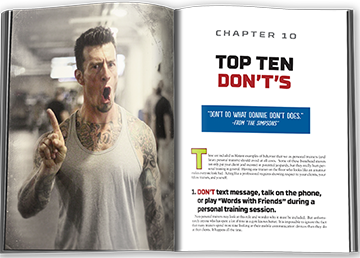 Usually when I read a book by another trainer or fitness expert I can find something within the content that is applicable to all types of people. In this instance I can’t, in all honesty, do it. Do you want to know why? 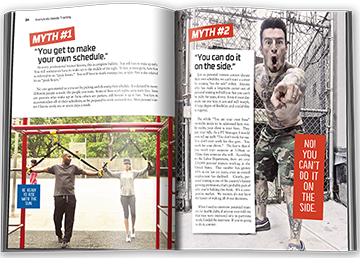 Because this book is NOT for your “run of the mill” personal trainer; someone who settles for providing their clients with mediocre service and a less than stellar training experience. This book IS for those personal trainers who have the passion, dedication and fire in their gut to make every client and every training experience memorable and productive. 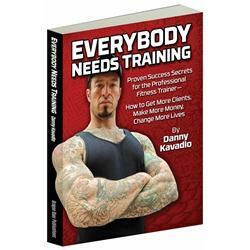 If you want to learn the skills, insights and tricks of the trade from someone who has been there, done that, and has the t-shirt to prove it then I highly recommend Danny Kavadlo’s book “Everybody Needs Training”. You will be a phenomenal personal trainer, have more money in your pocket at the end of the day, and have a cadre of dedicated clients that will follow you to Hell and back! I would rate this a good book for trainers especially those relatively new to the profession. Much of it is common sense though we all know common sense isn't so common sense. The book will serve as a good template for those just getting into the business and as reinforcement of key principles for those with more experience in the profession. Fantastic resource for anyone considering a career in PT, and I can't see how it couldn't be of help to those already in the field as well. The book delivers exactly what Danny says it will, and he doesn't pull any punches doing so. Very well written and fun to read.